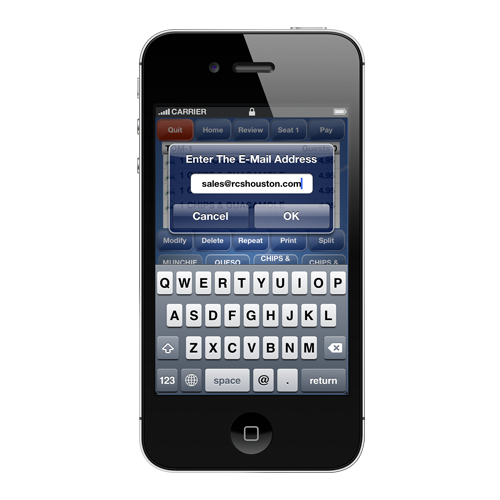 With a few finger taps, staff can easily and accurately manage tables, order items, and tend to guests. 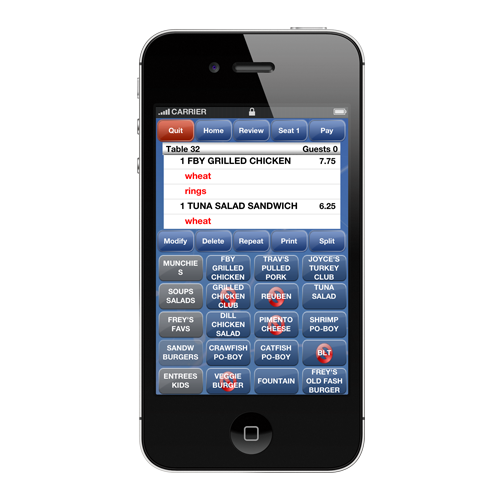 Take it anywhere you want – the possibilities are endless with Focus POS restaurant software and management solutions for your mobile device solutions. Cloud based POS. 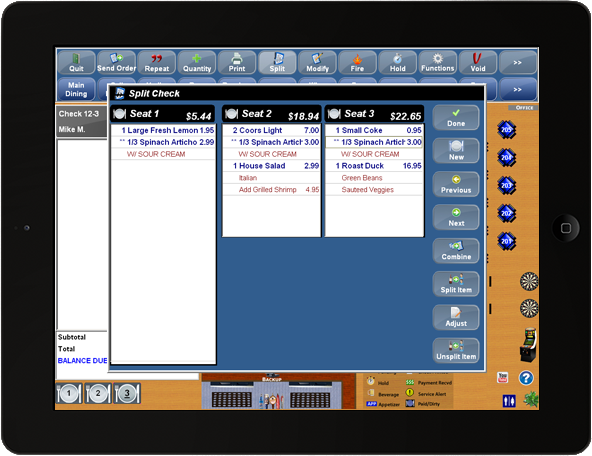 Unleash the full functionality of Focus POS on iPads®. Unplug the cords and take Focus wherever you need it! 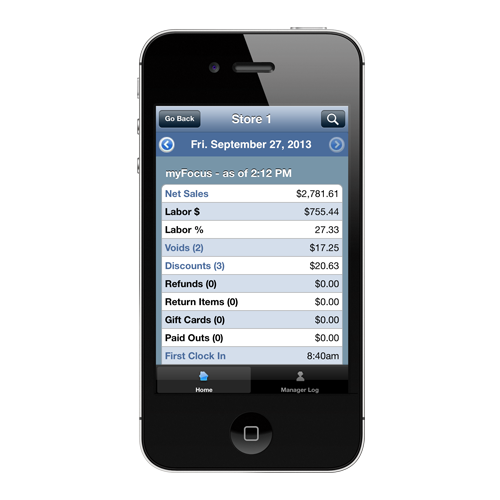 Use as a line buster or table-side and accept payments from anywhere – guests never need to let their card out of sight. With PCI Compliant payment solutions, Focus Mobile gives you flexibility like never before. E-mail and print customer receipts on the spot. Your customers (and Mother Nature) will love you. From home or on vacation, you’re never more than a finger’s swipe away from your restaurant. 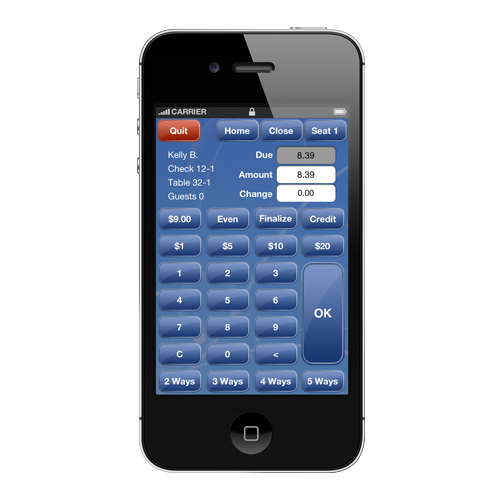 Cloud based POS reporting keeps you informed on business operations at all times.